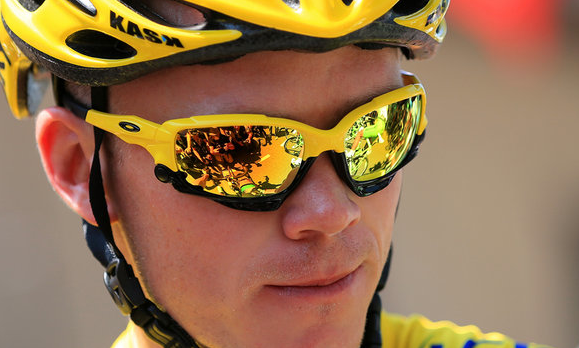 What qualities are we looking for when we are selecting eye protection for cycling? 1) Protection from dust, stones, insects, sun, rain, mud, a bad fall, crashing together with the peloton and ending up in a pile up. The shade should cover your eyes properly and provide protection from incoming missiles or accidents. Like your brain, your eyes are irreplaceable, and cycling at 40-50km/h will mean that stones/dirt/rubbish, insects or mud impacting your eyes will be forceful enough to cause discomfort/pain and cause a fall, onto anything that might be dangerous to your eyes and face. 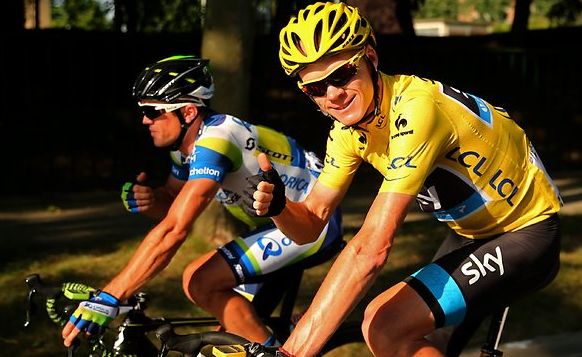 Riding in peloton, the danger increase tremendously as stones/dirt/rubbish can be thrown from riders in front of you. A fall in the peloton with so many bikes and equipment sticking out in weird angles will definitely be a danger to your eyes. 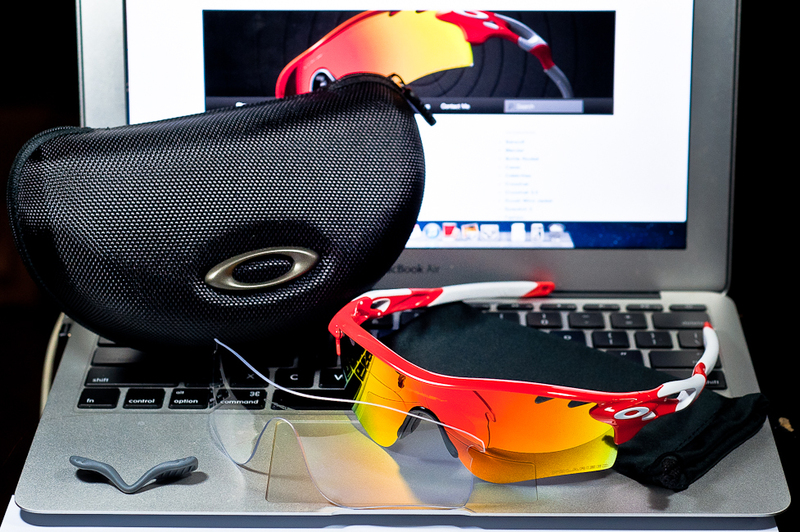 Shatterproof lenses is a must whenever you do sports. Projectiles can be coming at you in excess of 100km/h and upon impact on the lens, you will not want the lens to shatter into a thousand pieces flying towards your eyes. This is a must in the 21st century. 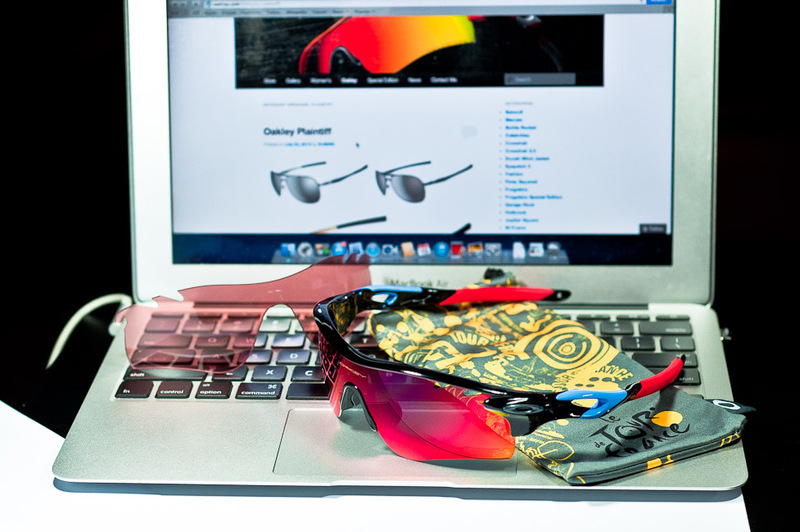 With UV protection, you can ride the whole day in the sun without worrying about your poor eyes being exposed to radiation. Cataracts are becoming more common in Singapore and this seeps in slowly over the years, incrementally becoming a problem only when it is visually a problem. 4) Light Intensity tuning for glare reduction, fatigue reduction. 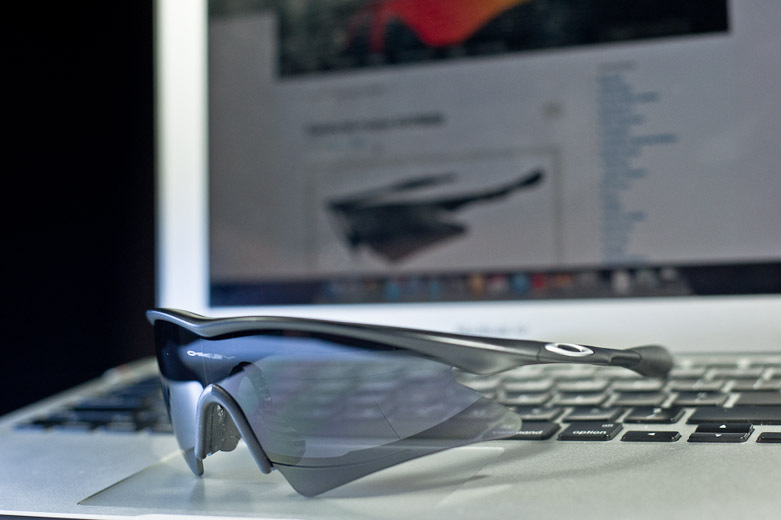 Polarized- to reduce lightwaves transmission through the lens into just a single plane. 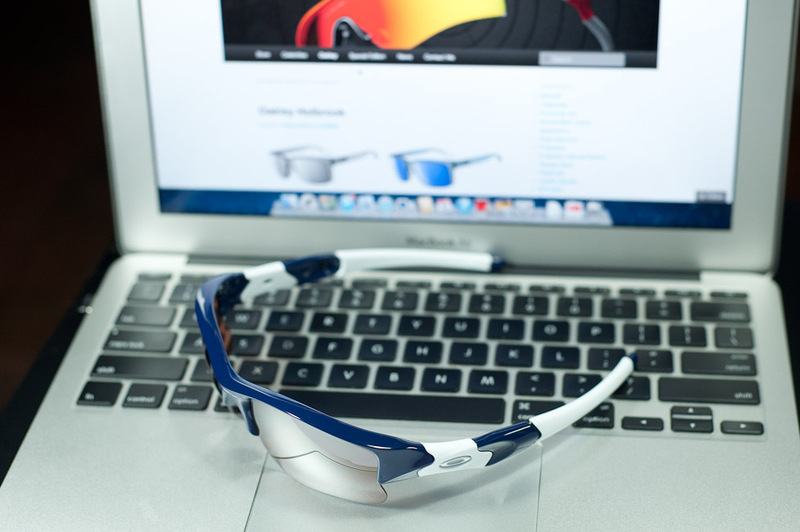 Photochromic- transitions lenses which changes tinting accordingly to light intensity. 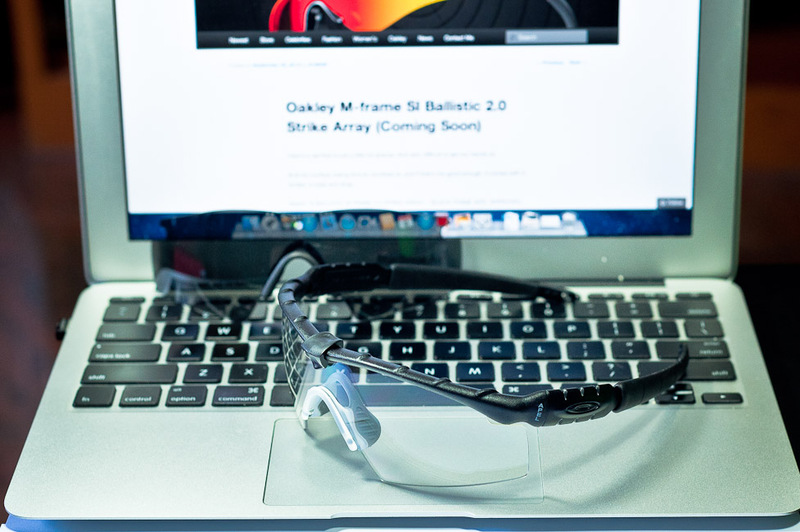 5) Performance enhancement from better optics and better target contrasting. Getting the best materials and engineering to bend light straight and proper onto your retina creates the best visuals. So great optics are a must for every athelete to see where they are going, and anticipate everything that is happening around. 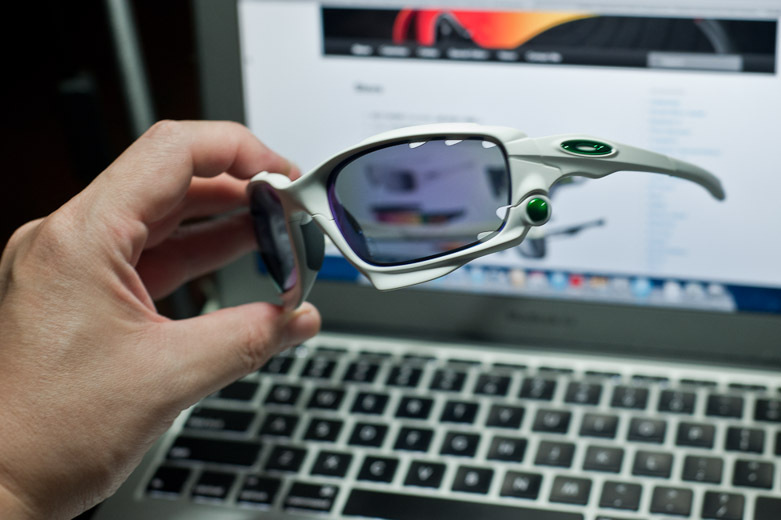 Lenses can also be selected to increase contrast, which helps in acquiring targets easier. On the road, contrast is important to carve racing lines out. Over a 213km ride of Tour de France Stage 1 in 2013 (Porto-Vecchio-Bastia), choosing the shortest distance through corners in the course will reduce the course distance by as much as 3km. Not only do you save time, but also energy from traveling lesser. Comfort is important. What you don’t notice, you don’t bother. And if you aren’t bothered, you perform. That is an important point when you are doing a 200km ride. The lesser discomfort you subject your body to, the lesser distraction you have in your mind, the better your concentration on the ride. Every athlete performs the best when they are in the “zone”. That’s the void that athletes confine their minds to and let the body perform its best. The lower the pain levels you subject yourself to, the longer you can operate and at a higher level as well. Now that’s lesson 1 over. 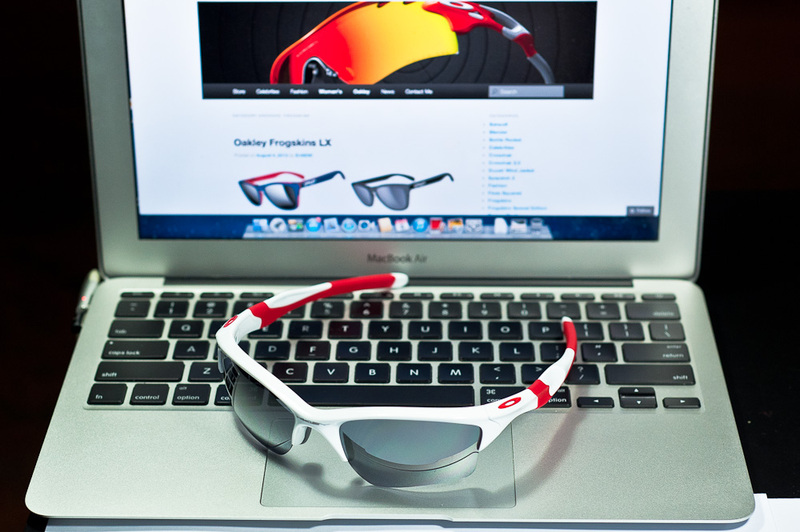 So here’s some awesome Oakley’s for cyclists.